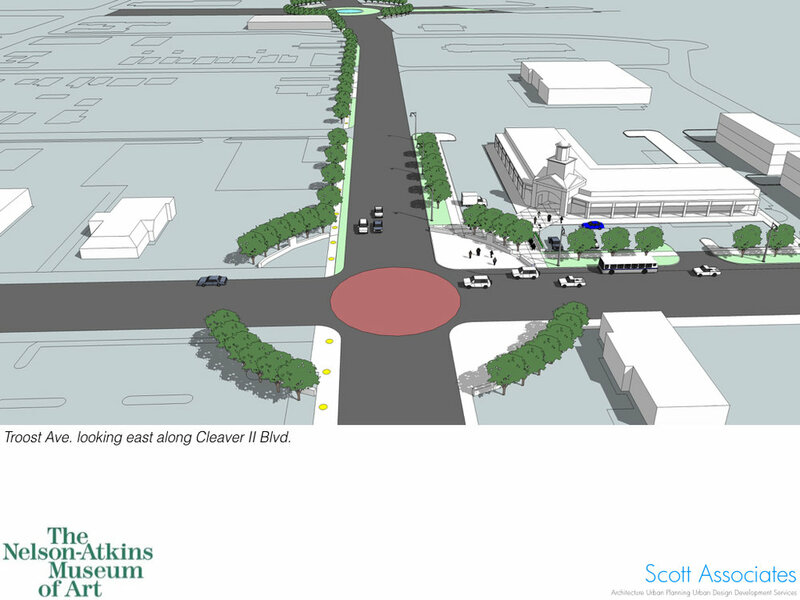 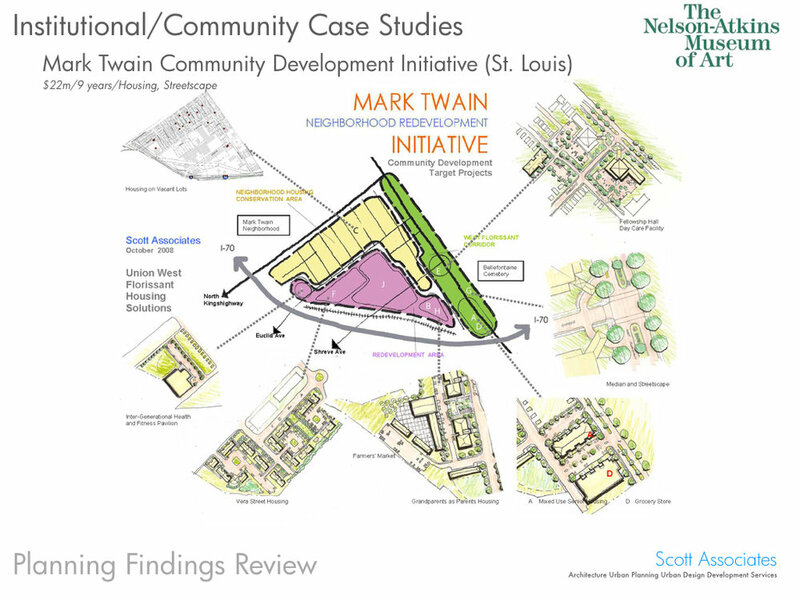 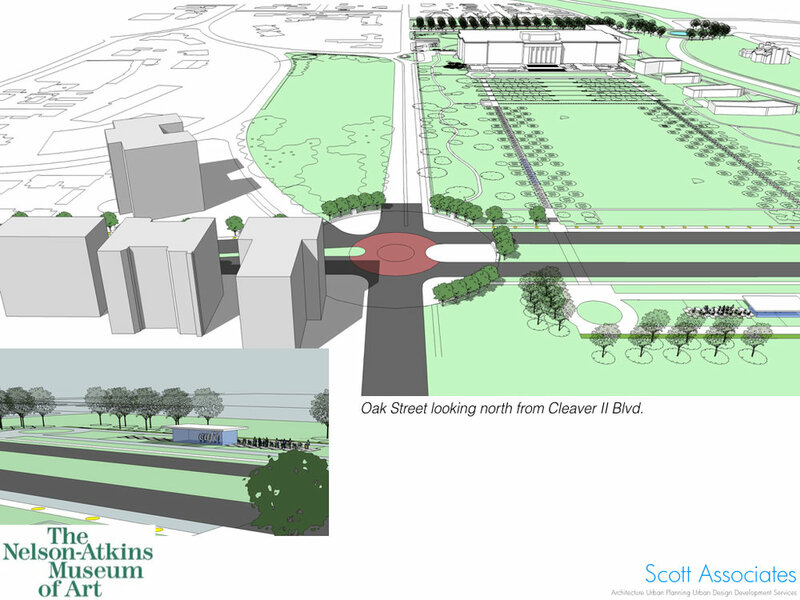 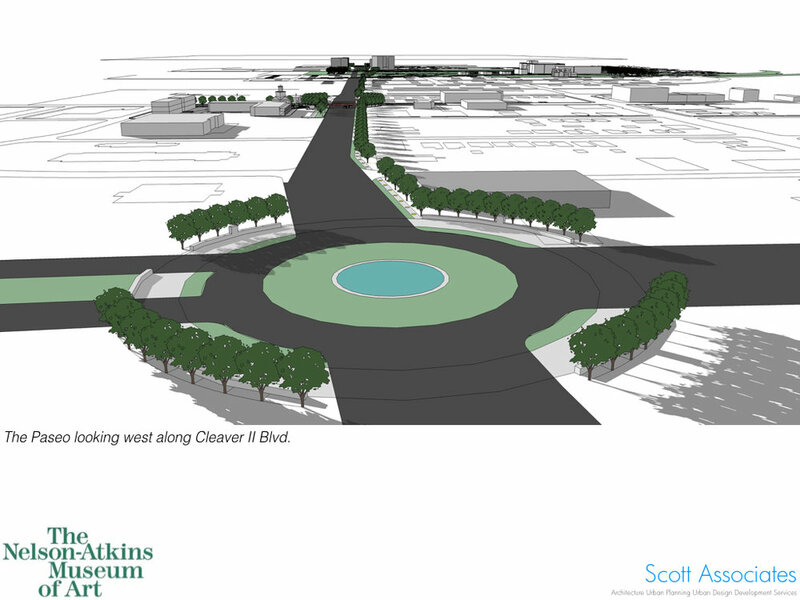 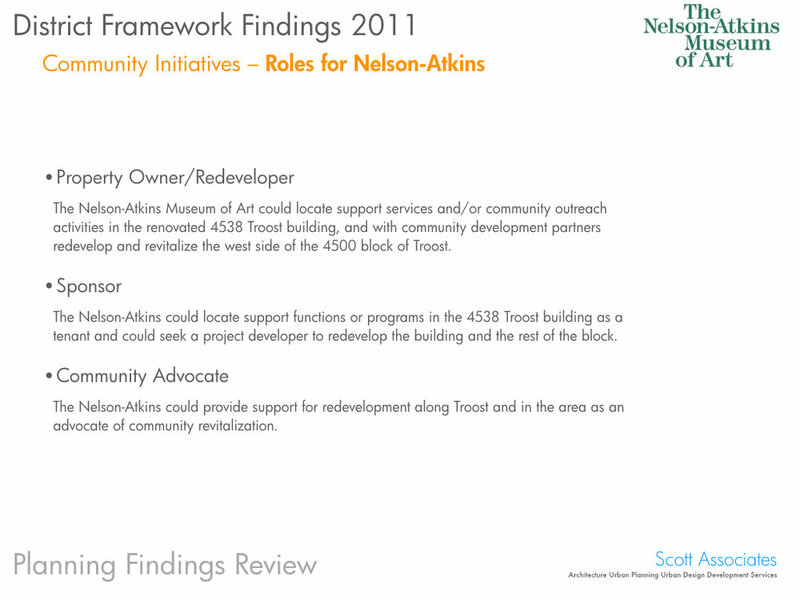 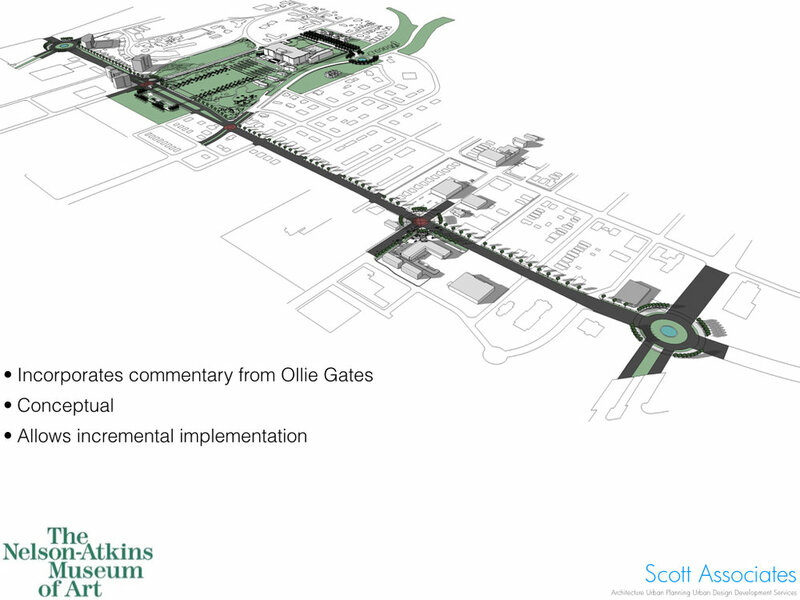 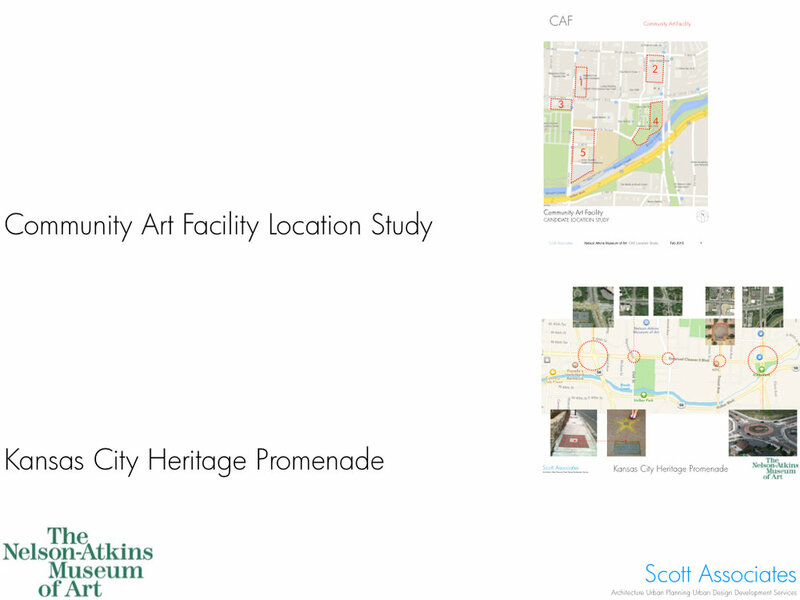 In early 2008 Scott Associates was hired by the Nelson-Atkins Museum of Art to address long term planning for the institution. 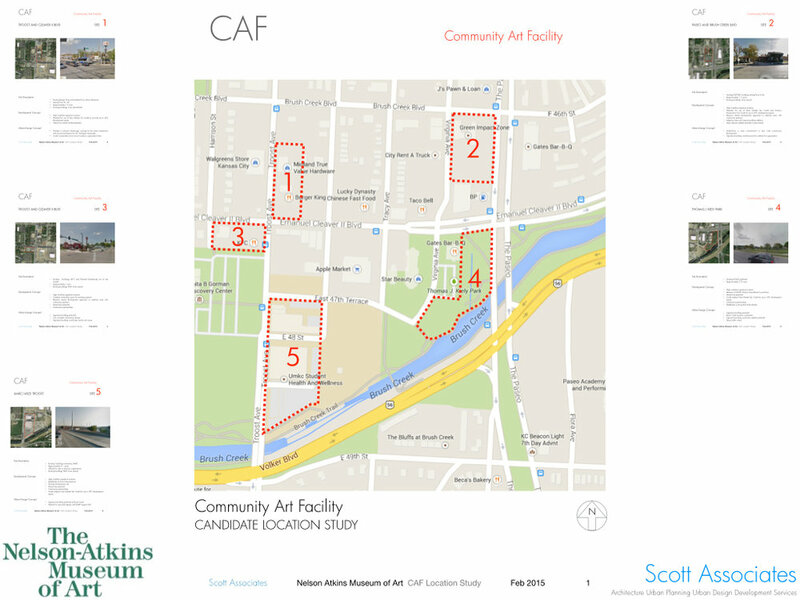 With the completion of the Bloch Building, an era of expansion for the museum had concluded and a focus on community and neighborhood conservation became the strategic course for the next generation. 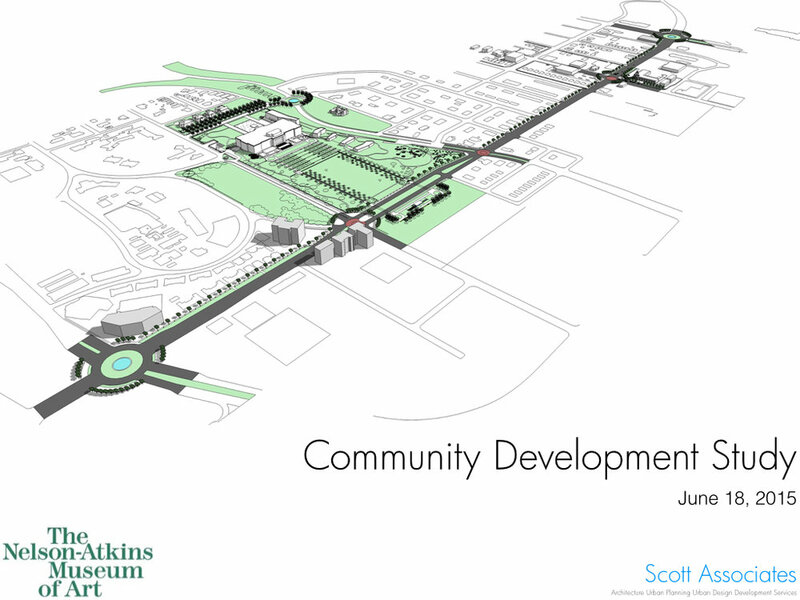 Coordination of public policy plans, preparation of facility and infrastructure growth frameworks and community engagement strategies were all part of the planning responsibility.